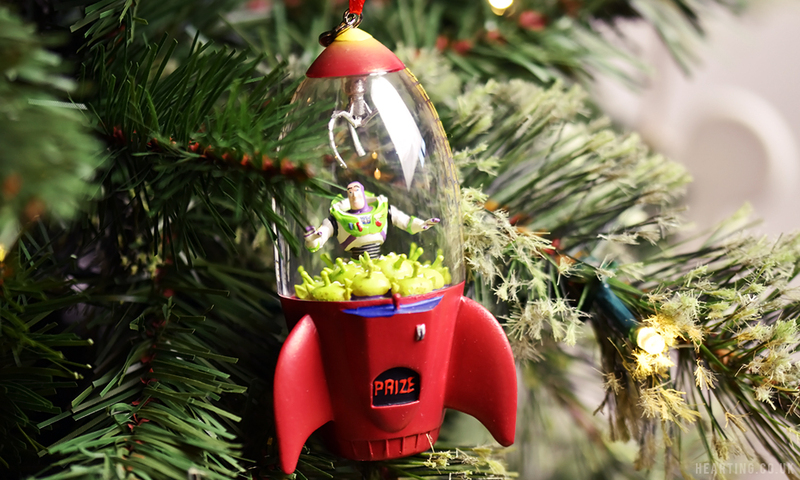 I’m so in love with our Christmas tree this year that I just had to share it with you, it’s just so us! 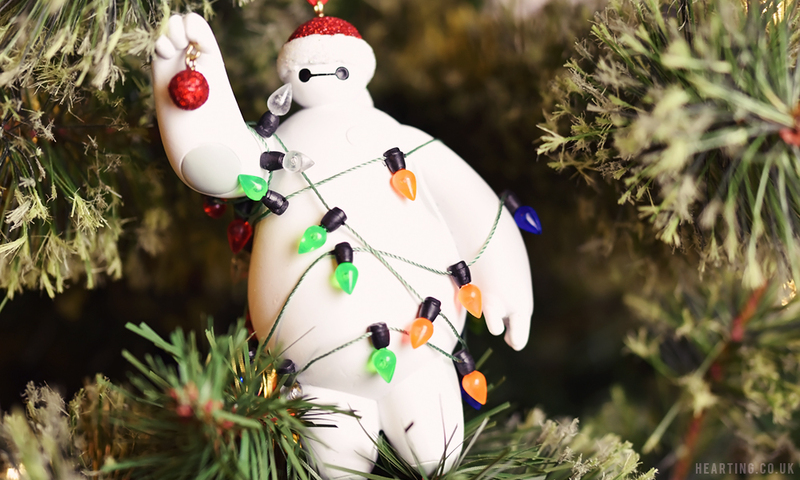 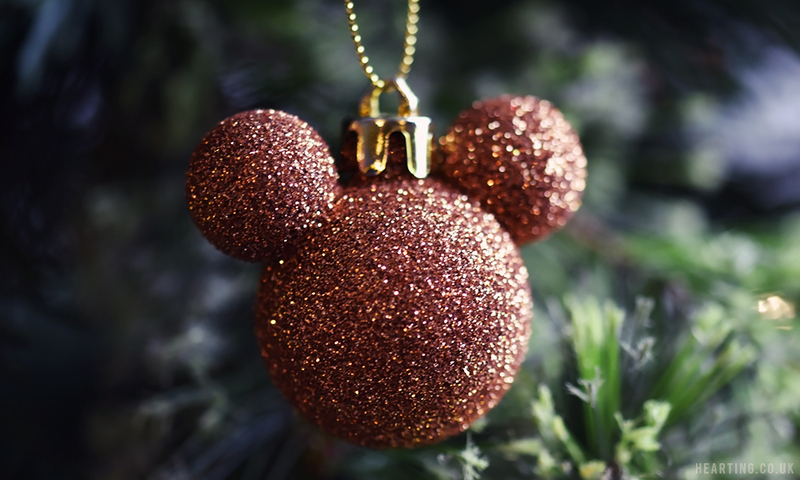 We have a loose colour scheme of red, white and rose gold but every single ornament on the tree is Disney themed and this makes me stupidly happy. 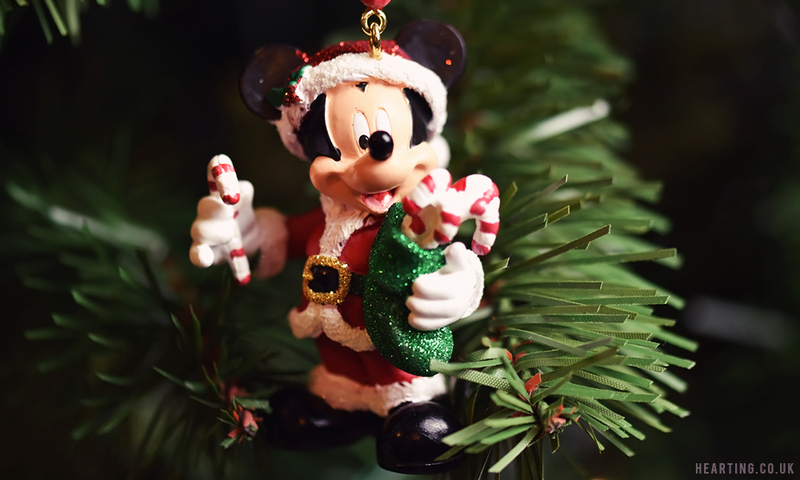 Last year we had a couple of Disney decorations on our tree but this year I decided to go all out Disney, because why the heck not?! 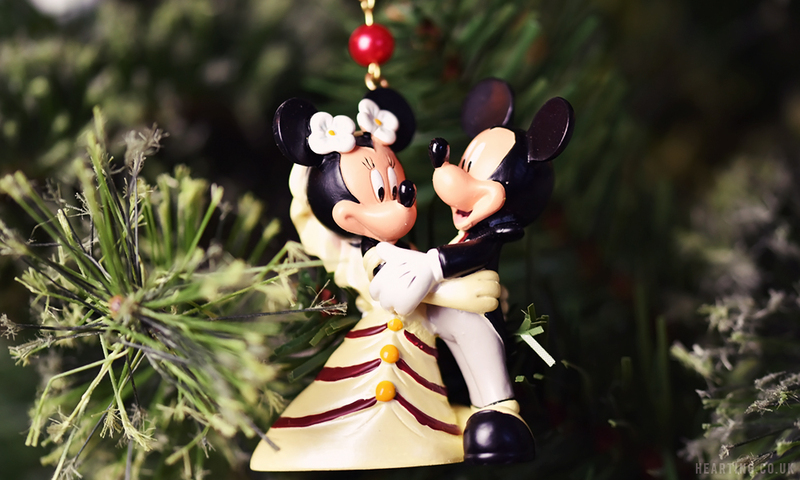 From a bride and groom Minnie and Mickey to symbolise our wedding earlier in the year to characters from some of our favourite films, from beautiful ornaments that we’ve collected on our trips to Disneyland Paris to lots of Mickey and Minnie shaped baubles – I don’t think I could ever love a tree more. 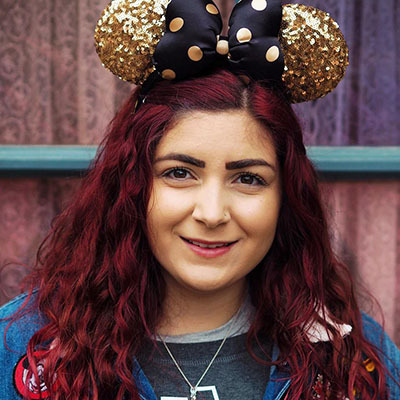 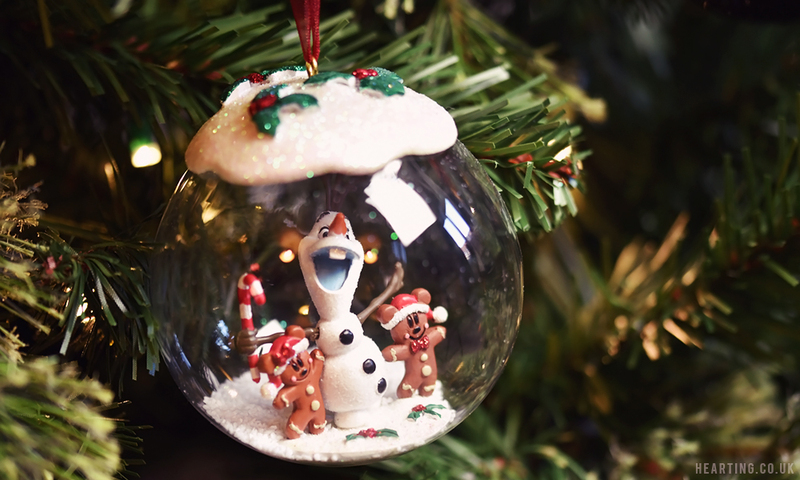 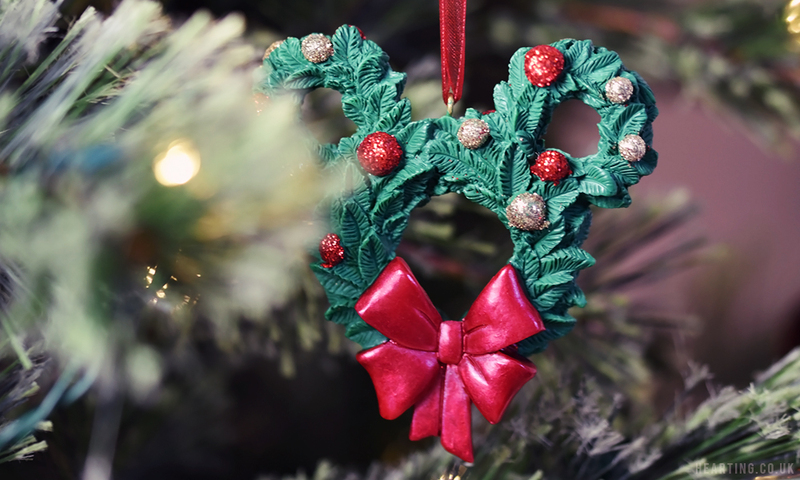 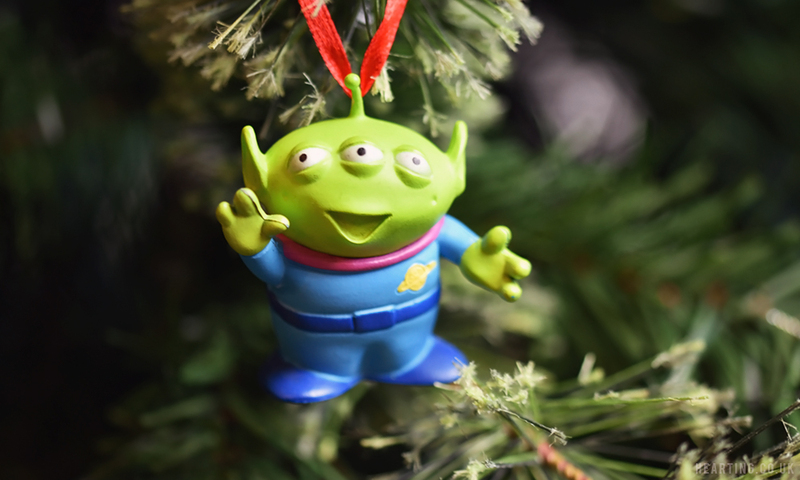 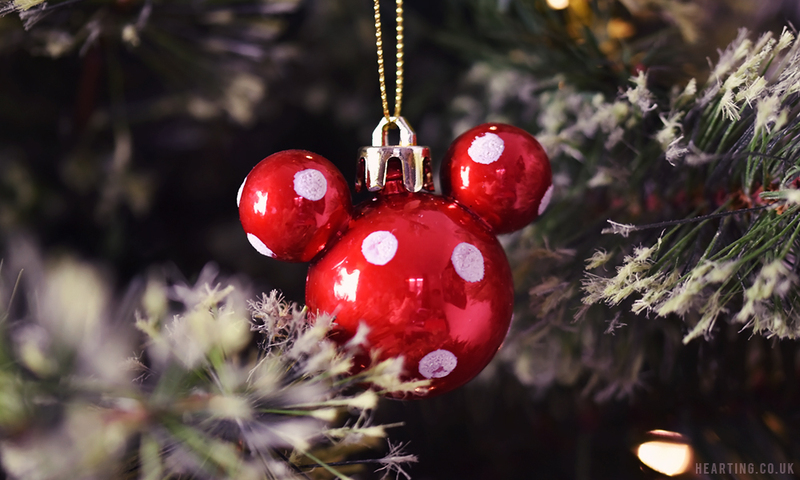 I think it’s the detail of the various ornaments contrasting against the simplicity of the mickey and minnie shaped baubles that I adore the most, and the best bit is we can keep adding more each year. 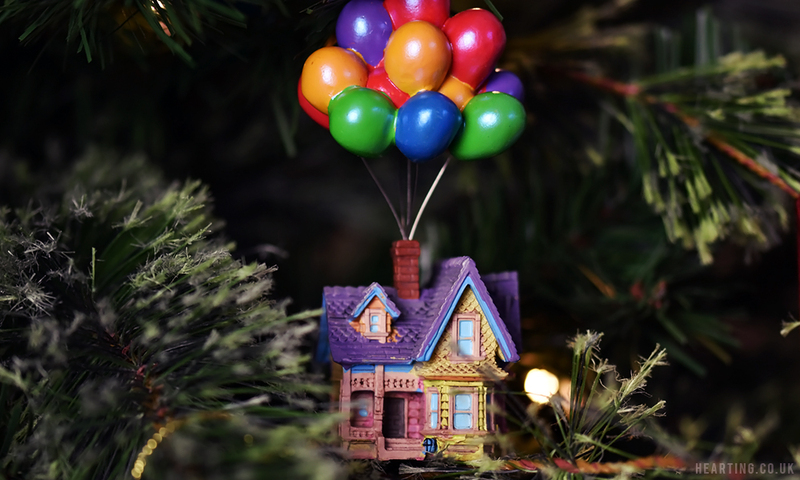 I don’t think I’ll ever be able to go back to a non-Disney themed tree! 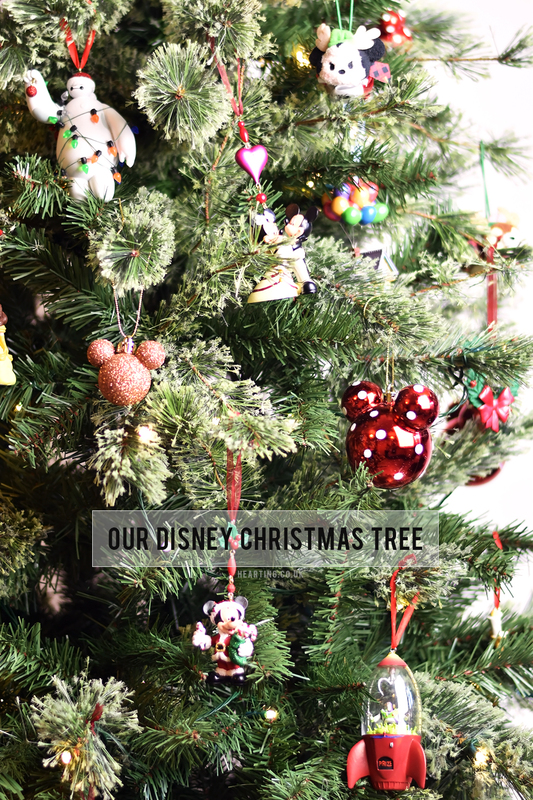 What do you think of our Disney Christmas tree?